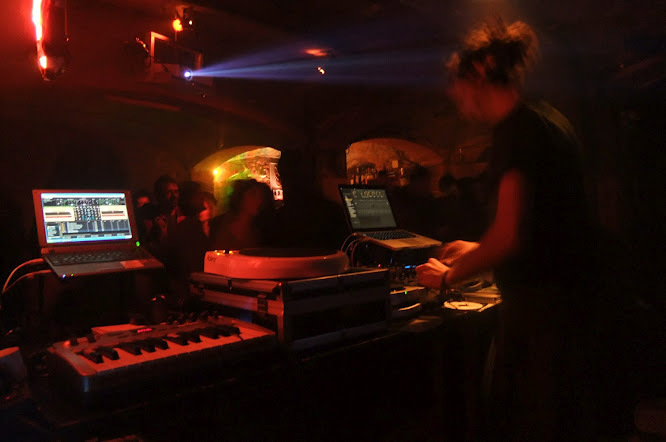 Berlin based DJ for dub related and advanced electronic music. Dub against the boredom of law. Styles mostly Dub & Darkdub, Bass, Dubtech|no, Techstep, Phuture Beats.